Do you ever dream of waking up to the sound of the waves sloshing gently on shore?Or maybe you want to leave the stress behind...and sit on your balcony at sunset looking out at peaceful mountain peaks, cocktail in hand...You might dream about the day when you can enjoy lunch at an elegant sidewalk café, revel in the sweet bustle of the city, and look forward to the opera you'll enjoy that night...Whatever is in your mind's eye—whatever your ideal life looks like—by retiring overseas you could make this happen.In the right places overseas, you can retire more comfortably than you ever could back home—often for less than $1,500 a month. 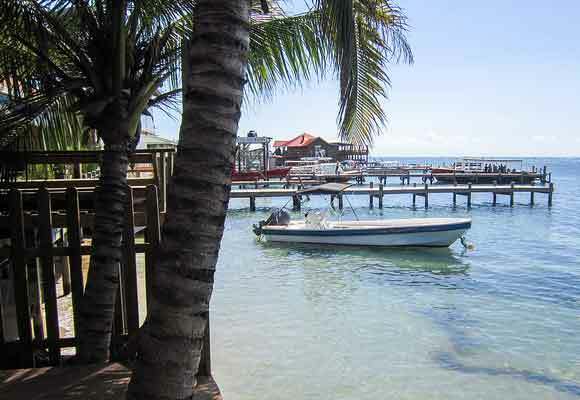 That's a Social Security check.The idea of "trading up" overseas is exciting.Maybe you're interested in a waterfront escape… or you want to know the best way to explore a certain place before a move. While watching a video isn't the same as being there, it's a way to give you a feel of a place you might be interested in before you visit. Take a look at the videos below to get you started. 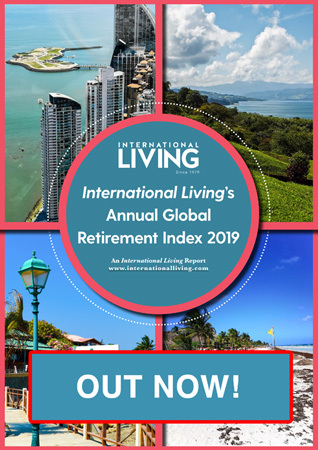 Learn more about the best places in the world to retire in our daily postcard e-letter.Simply enter your email address below to sign up for our free daily postcards and we'll also send you a FREE report on The World's Top 10 Retirement Havens. The big city versus the little village. It's an age-old question, and it's one that potential expats and retirees deal with all the time. Do I want to spend my time enjoying the slower pace and more neighborly atmosphere of a small town somewhere...or do I want to take advantage of all the shopping, entertainment, and modern amenities provided by a big city?